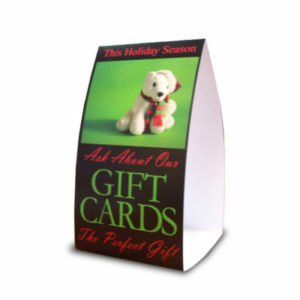 This poster features a holiday bear that is sure to spark the spirit of the season into holiday shoppers. 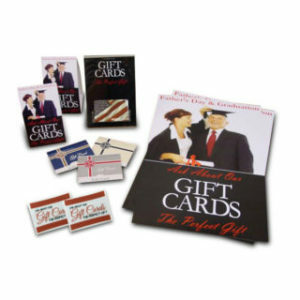 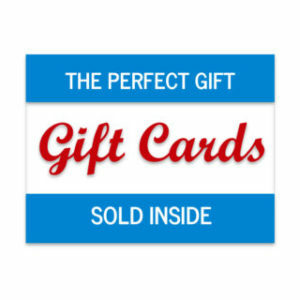 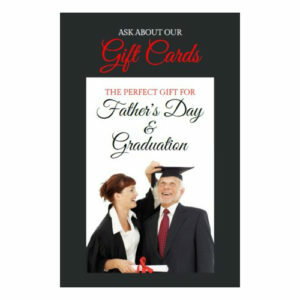 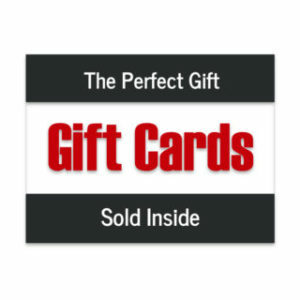 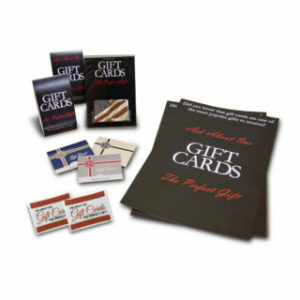 At 11” x 17”, this poster reminds customers of the simple convenience of Gift Cards. 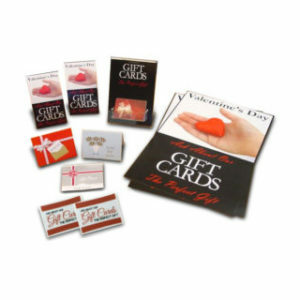 Sold in packages of 5.